Detective Pikachu, Legendary’s video game adaptation that still might be a weird dream we’re all sharing, found its star at the beginning of December when Ryan Reynolds signed on to provide the bizarrely human voice of the eponymous crime-solving Pokémon. 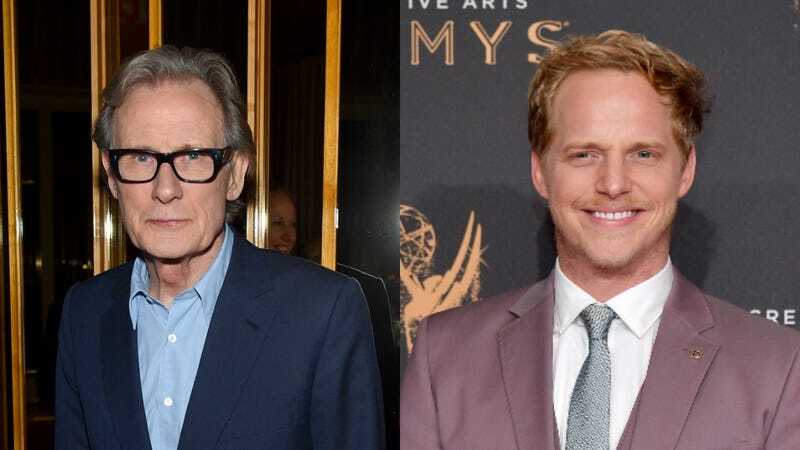 Now, the logic of our reality is being called into question again, as The Hollywood Reporter says that both Bill Nighy and You’re The Worst’s Chris Geere have also joined the cast of Detective Pikachu—strongly indicating that it is indeed a real movie and not some wild hallucination. THR doesn’t say who Nighy and Geere might be playing, but it seems like the basic concept is that Detective Pikachu himself is one of the few pocket monsters in the story who can talk, so these other human people are most likely playing human people. In addition to Reynolds, Detective Pikachu will star Justice Smith, Kathryn Newton, and Ken Watanbe. It’s being directed by Goosebumps’ Rob Letterman.